ABS is an impact-resistant plastic that is ideal for products and prototypes where a higher strength is required than other materials like acrylic. 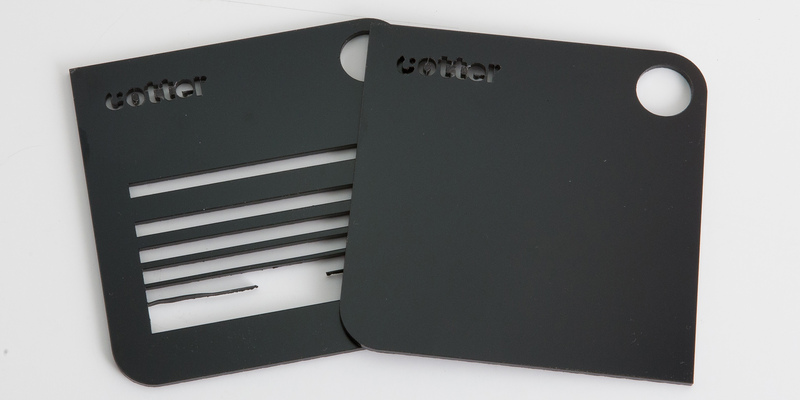 The material is softer than acrylic and can be bent without breaking. It is not recommended to make small details in ABS, as the heat may cause the material to warp. A minimum distance of 3mm should be kept between lines. 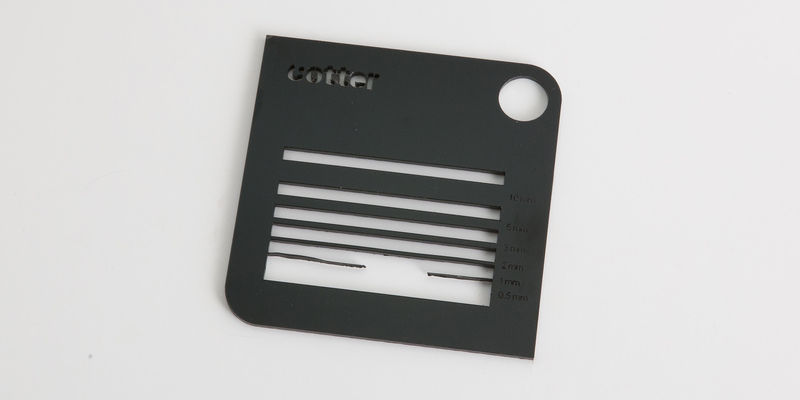 Black ABS can be both vector and raster engraved. 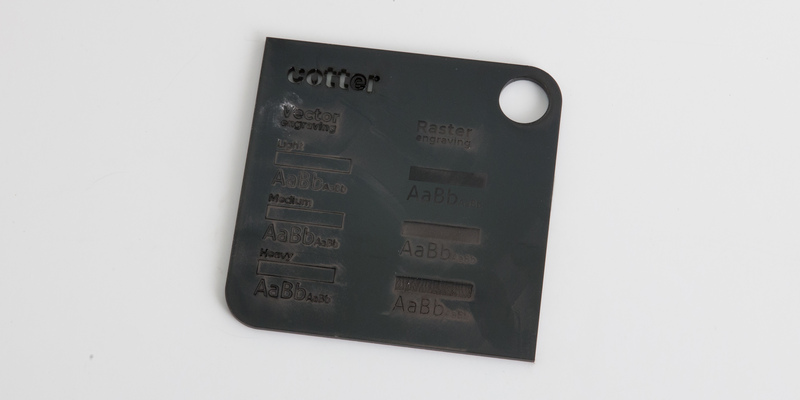 Engraving black ABS creates a matte, brownish surface, especially when raster engraving. 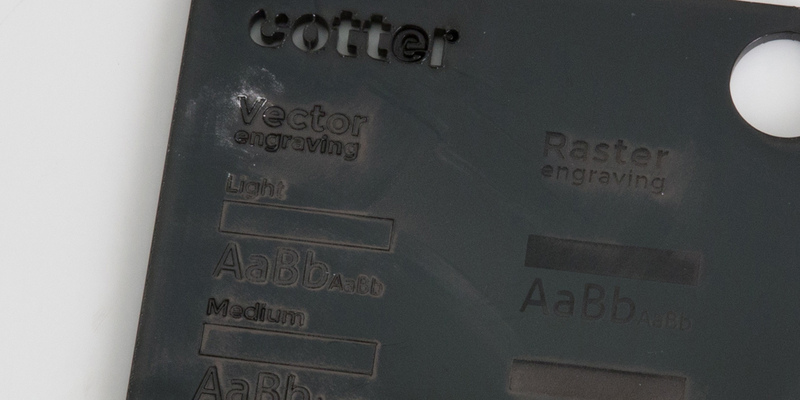 There will be sooty deposits from the laser around the etched area. Most of this can be removed with a slightly damp cloth. Top – there will be a slight raised deposit of the melted material along the score line. The top surface is protected by the film, except in cases where raster engraving has been chosen. 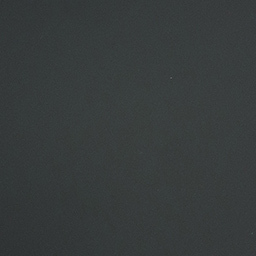 Edges – The edges have a shiny and black appearance. Bottom – As standard delivery, ABS comes without film on the back side. Small scratches and other minor damage may therefore occur. We apply a layer of film to minimise heat marks and scratches during the cutting process. You can also opt to have double-sided adhesive tape applied, if the design is to be mounted on a wall or suchlike. ABS can be sanded, filled and painted, but is mostly used untreated.